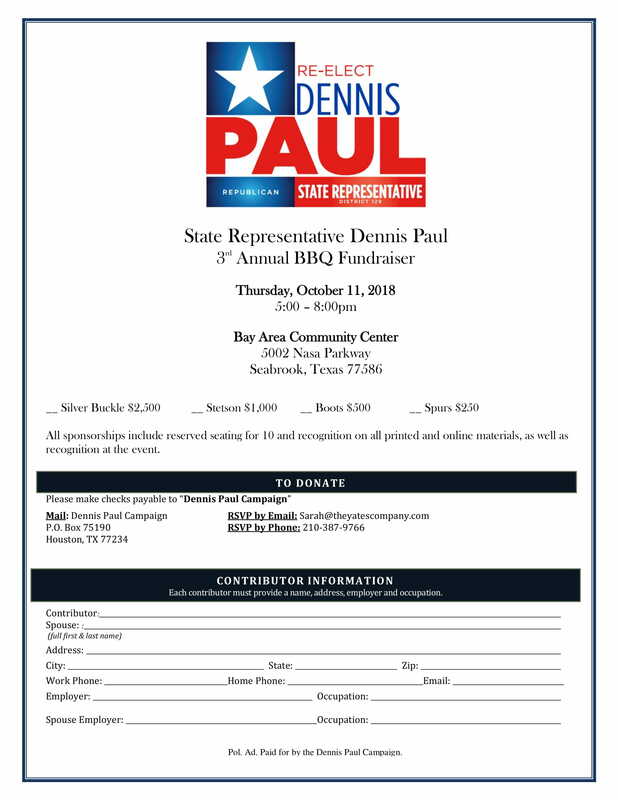 Join us at our 3rd Annual BBQ Fundraiser on Thursday, October 11th at the Bay Area Community Center from 5:00 pm to 8:00 pm. You can purchase tickets here. 17225 El Camino Real Blvd.